Sanding with 320# sanding paper 3. 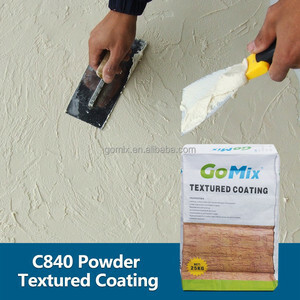 Sealing primer paint SWA-0011/SWA-0021 Coating weight: 10-12 sq. m/L/one coat Dry time &gt; 24 hrs 4. Sanding with 320# sanding paper 5. 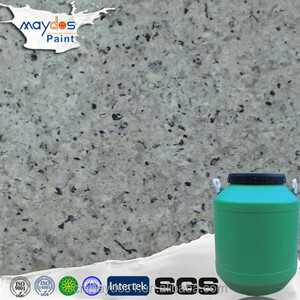 Interior wallpaper paint SWB-7101 Coating weight: 20-50 sq. Annual of one hundred thousand tons building paint& industrial paint, five hundred thousand tons wood paint. 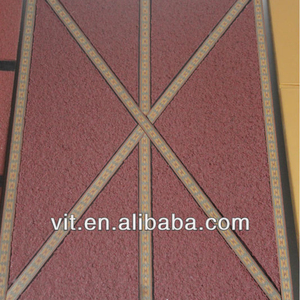 3.It has good thixotropy, even and smooth, smooth construction, could improve the construction efficiency. The new plastered cement mortar surface should be maintained for more than 14 days before construction. 3.If the weather is hot and dry or the porosity of base plane is high, construction should be done after water the base level and waiting until no clear water. For application, brushing directly or mixing with cement mortar is both allowable. &gt;Complete application should wait until at least 24 hours after sample test to see the reaction. 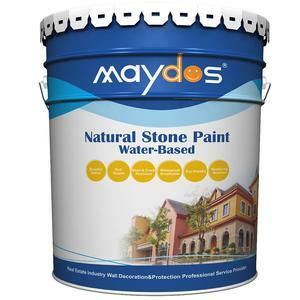 It covers the research, manufacture and sales of all kinds of building materials. 2.It is a kind of interior paint without any poison and smell . 3.It is an environmental product , which exported to many countries and regions. 4.Now we are the long-term supplier for many customers in Australia, Japan, Germany and France. 2 YRS Jiangsu Qidian Building Material Co., Ltd. The actual consumption varies due to the differences of construction waste and effect. (Drying time varies due to the differences of the temperature & humidity of the application environment). 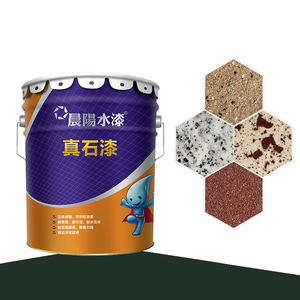 MEILIJIA Paint is highly famous and reputable after rapid growth in recent years,and gets the top maker in building painting industry in Xiangyang city. The decorative effects can be fully comparable to that of granite and marble. Good ability of weather resistant, water resistant emulsion: 230g 1.2. Shelf life is 1 year Please read it carefully : The technical proposal and data in this file are what we know. 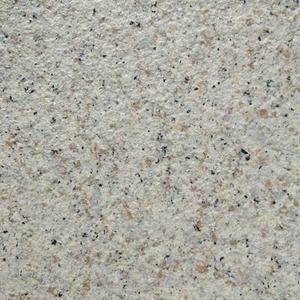 Color Flakes or chips make epoxt flooring decorative, practical and cost-effective. Our Color Flakes are made of water-based resin materials, organic materials and various pigments. Flake epoxy seamless floors are versatile and can be used for water-exposed surface. 1 YRS Shengli Oil Field Golden Hekou New Material Co., Ltd.
3.Easy handling: Easy application with brush or roller and fast drying speed. Thinned paint should not be poured back to the original can. Recoat interval should be prolonged in winter. 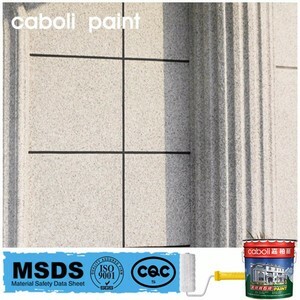 Alibaba.com offers 15,773 wall finishing material products. About 5% of these are aluminum composite panels, 3% are building coating, and 2% are cement boards. 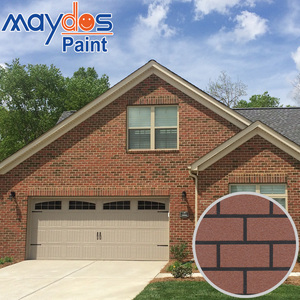 A wide variety of wall finishing material options are available to you, such as free samples, paid samples. There are 15,773 wall finishing material suppliers, mainly located in Asia. The top supplying country is China (Mainland), which supply 100% of wall finishing material respectively. 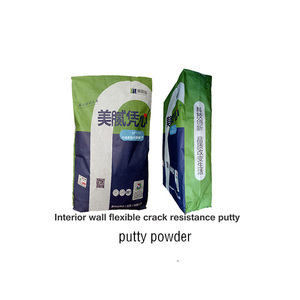 Wall finishing material products are most popular in North America, Domestic Market, and Southeast Asia. You can ensure product safety by selecting from certified suppliers, including 4,203 with ISO9001, 2,613 with Other, and 849 with ISO14001 certification.